Andy Hertzfeld was one of the first programmers that Jobs recruited on the Mac team. A self-titled 'software wizard', Hertzfeld played a critical role in the designing of the Mac OS and especially the Finder. He left Apple in 1986. However, he is most famous for his website Folklore.org and his book Revolution in the Valley, which explain the making the Macintosh trough a myriad of stories and anecdotes. 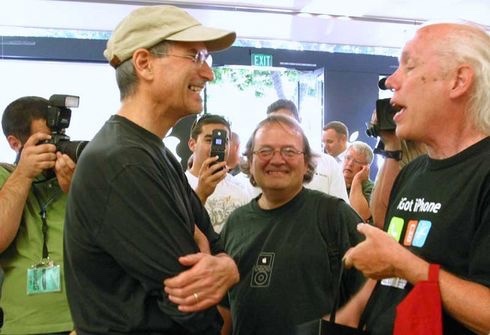 Hertzfeld remained a friend of Steve Jobs, albeit a distant one, until his death. He now works at Google.